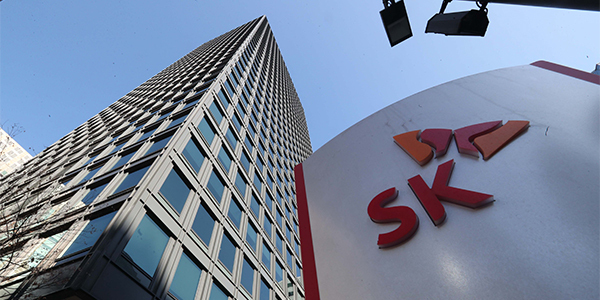 South Korea’s third largest conglomerate SK Group will likely invest additional $500 million in its fund dedicated to invest in Southeast Asia, accelerating its efforts to expand its presence in the burgeoning market that is expected to bring new business opportunities to the company. According to sources from the business circle on Wednesday, SK Group’s five affiliates – SK Holdings Co., SK Hynix Inc., SK Innovation Co., SK Telecom Co., and SK E&S Co. – will inject $100 million each or $500 million in total in SK South East Asia Investment, a joint entity formed in August last year to invest in promising businesses in the fast-growing Southeast Asian market. The five units previously contributed $100 million each when the joint venture was set up. The five companies are expected to finalize their new investment decision soon through separate board meetings. SK Group Chairman Chey Tae-won. 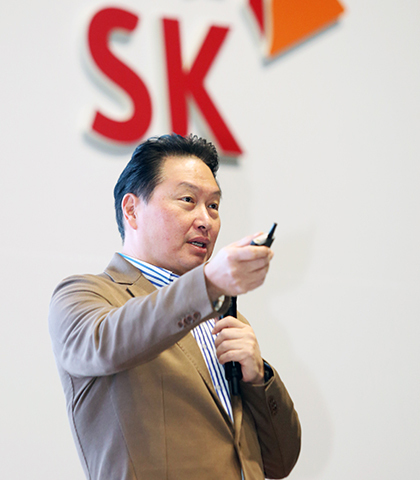 SK Group has been eyeing the Southeast Asian market for its high growth potential. Its chairman Chey Tae-won has stressed on forging strategic relationship with emerging countries in Southeast Asia with an annual growth rate of more than 5 percent. It is reported that the Korean conglomerate has special interest in energy and information and communication technology sectors in the region as well as businesses closely linked to domestic consumption. In September, SK South East Asia Investment acquired a 9.5 percent stake in Masan Consumer Holdings Co., the holding company of Vietnam’s major conglomerate Masan Group, for $470 million. Apart from the fund, SK Holdings separately made investment in Singapore-based ride-hailing service operator Grab in September, and SK Telecom last month announced it was setting up a joint venture with Grab.